Please select a size. 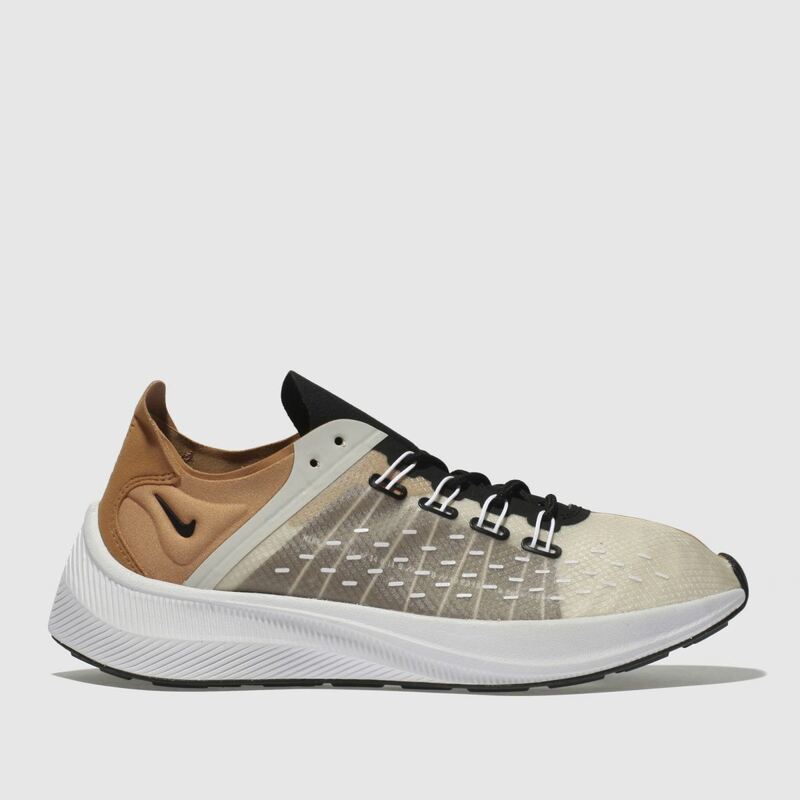 UK 3 - Low Stock Please select a size. 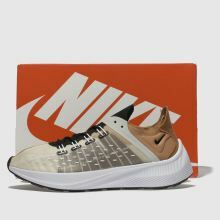 Packing street-style and race-inspired design into one, Nike deliver the fresh EXP-14 sneaker. 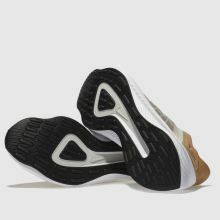 This man-made profile boasts a dusky peach stretch upper with a transparent overlay to reveal the techy flywire cable lacing and a sculpted white outsole.